Join The Sklar Team in Weston for our Inaugural Cookie Exchange Open House this coming Sunday December 13th from 2-4pm. 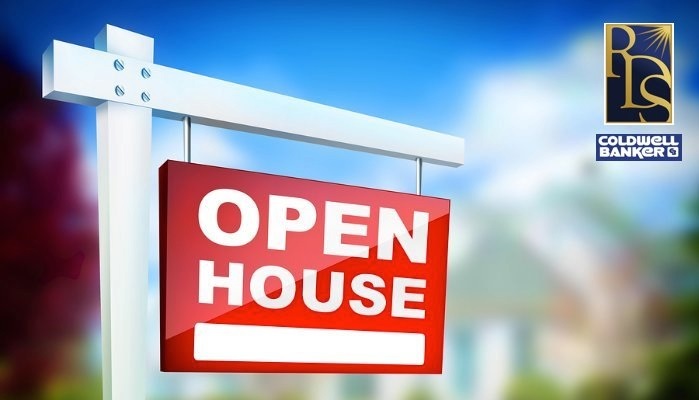 Come view our Super Open Houses, there is something for everyone. Pick up your cookie box in Harbor View in Weston Hills Country Club. Take a photo with Santa in Princeton. Collect an array of delicious cookies at each of the homes on our Holiday Tour.